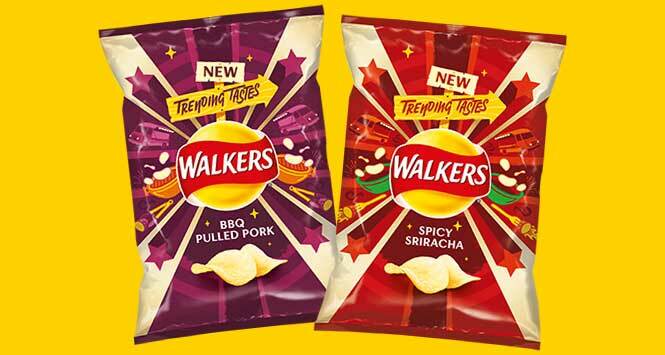 Walkers is expanding its range with the launch of new flavours BBQ Pulled Pork and Spicy Sriracha. Both will be available throughout 2019 across multipack and single serve formats. 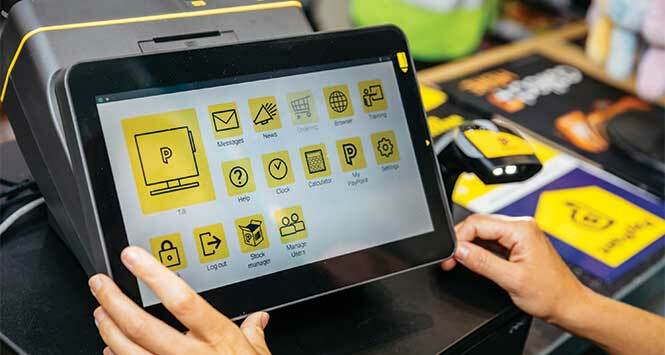 A TV and digital marketing campaign will support the launch, as well as in-store activity, POS and sampling. 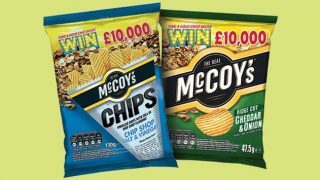 In the new TV advert, set to debut on Friday 22 February, brand ambassador Gary Lineker is joined by comedy actress Emily Atack, with the pair running a Walkers food truck serving the new crisps in a street food market setting. 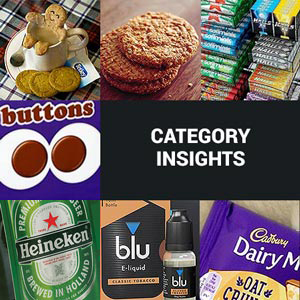 Walkers used insight tools to identify emerging flavour trends to modernise its flavour range; BBQ Pulled Pork and Spicy Sriracha came out top of the list for 2019. Both BBQ Pulled Pork and Spicy Sriracha are available now in the newly-designed Walkers packaging. For more information telephone 0800 274 777 or complete the form on the Walkers trade website at countsformore.co.uk/contact-us.